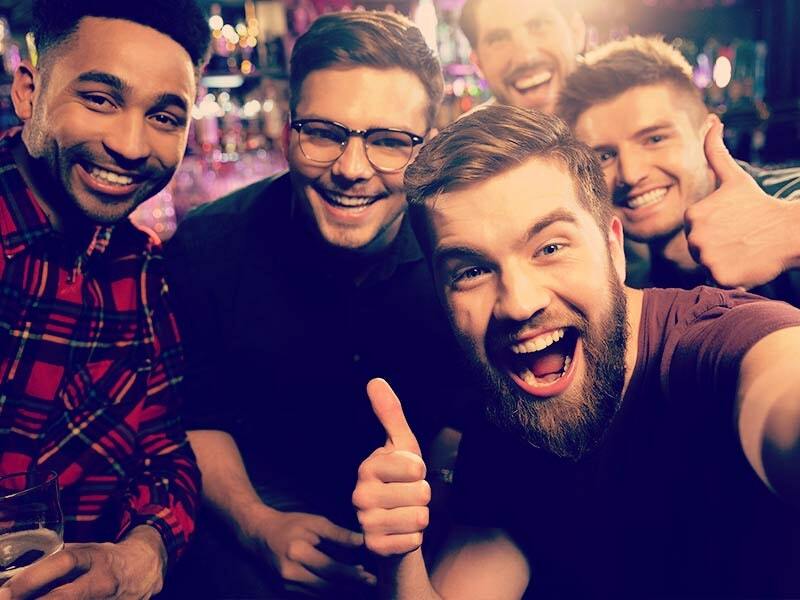 One Direction - Best Song Ever (You can't not love One Direction) – I’m not in agreement on the ‘you can’t not love One Direction’ suggestion but they churn out some well written pop songs, so sure let’s have this one in there for a bit of a sing song. Speaking of One Direction, did anyone see that crazy programme last night? 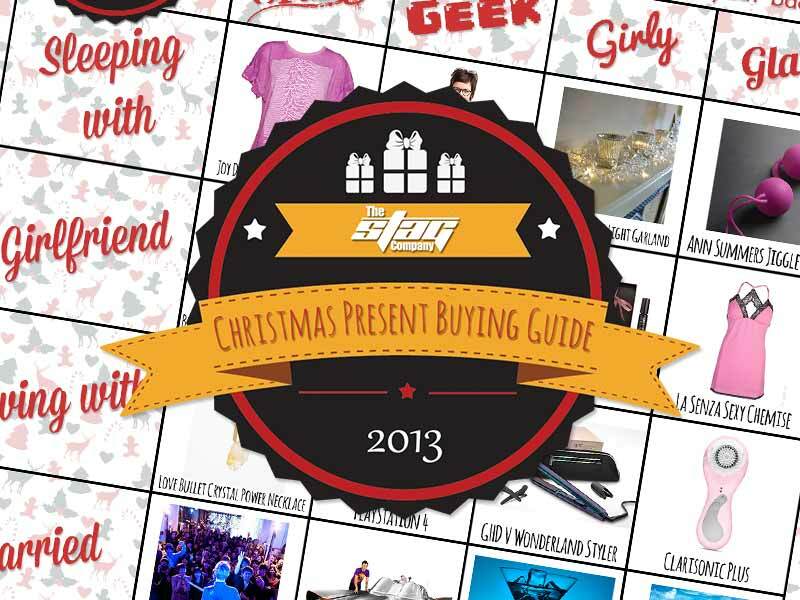 If you missed it catch up on 4od here. Naughty Boy - La La La (Bit late in appreciating this track, the Chipmunk remix is also a huge tune.) – Another well written tune here and Sam Smith has featured on other tracks recently, most notably ‘Latch’ by Disclosure. Eliza Doolittle - Big When I Was Little (Probably doesn't help I have a massive crush on her, but this is a tune) – I wasn’t too hot on Eliza’s old stuff but her vocal on that HUGE Disclosure tune earlier this summer was way better than anything I’d heard. Good to see her own material is getting better too. Man Overboard - Heart Attack (Great band from New Jersey, USA. New Album is a great listen.) - Great song, well written and really fun to listen to! Bring Me The Horizon - Hospital for Souls (New Album is great, it’s an acquired taste but a great record) – A band that have grown and matured over the course of their career, it might not be up your street but it’s still a great song. You Me At Six - Save it for the Bedroom (Good friends of mine and this brings back amazing memories, I was even in the original video) – Another pop number which is great for those of you that love a good old singsong with the lads. Ben E King - Stand By Me (Little bit of a plug, I have a video on YouTube of me and friend singing this, over 10,000 views) – Stone cold classic. Nothing else to say, except maybe don't watch Tom's version. Lethal Bizzle - Leave it Yeah Remix (LEAVVVEEEEEEEEEEE ITTTTTTTTTTTTTTT………..yeah) – If you like it grimey then you know Lethal B will deliver. Definitely don’t leave this one off your playlist! 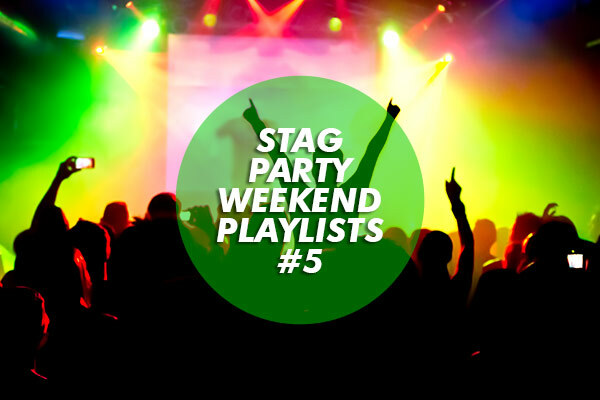 Not a bad playlist there from Tom, a nice mix of styles and sounds that will make a great soundtrack for your stag do, or even just a lads night out! What are you listening to this weekend? Let us know in the comments! 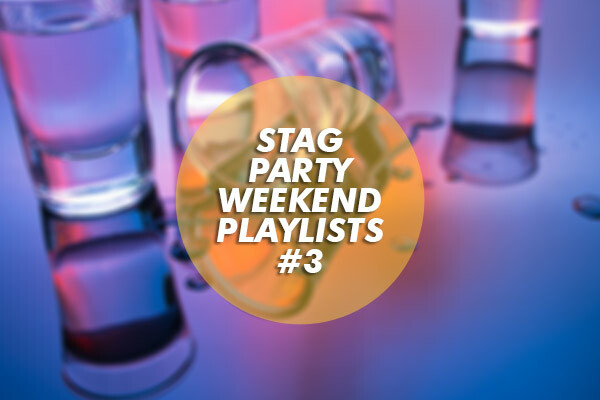 You can also catch up with our previous Stag Party Playlists here.